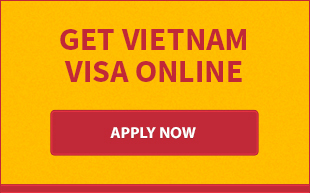 Vietnam visa on arrival is a legitimate alternative to obtain a visa to Vietnam for those who travel to Vietnam by air only. 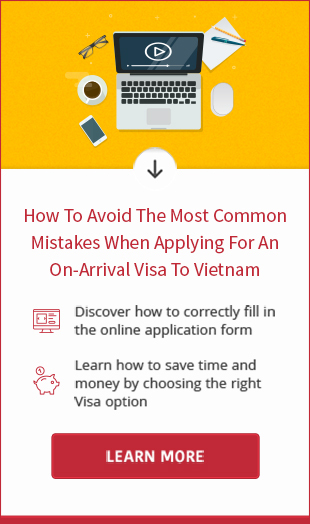 If you intend to apply for visa on arrival, it is advisable to learn about Vietnam visa requirements before visa submission. We will send 3 emails to you since your visa application is submitted until it is completed. Therefore, you had better check email regularly to receive them all. If you do not see any emails from us in your inbox, it definitely ended up in your spam folder. No cancellation or correction could be made after your Vietnam visa application was sent to Immigration Department for processing. Any error about your visa application should be reported to us soon.